Another of America's leading radio consultants and a national name you know, (not George Johns, by the way), humorously calls Bill Gardner "the best radio morning man in America NOT currently on the air!" We protect his confidence, but ask and he'll let me whisper his name to you. 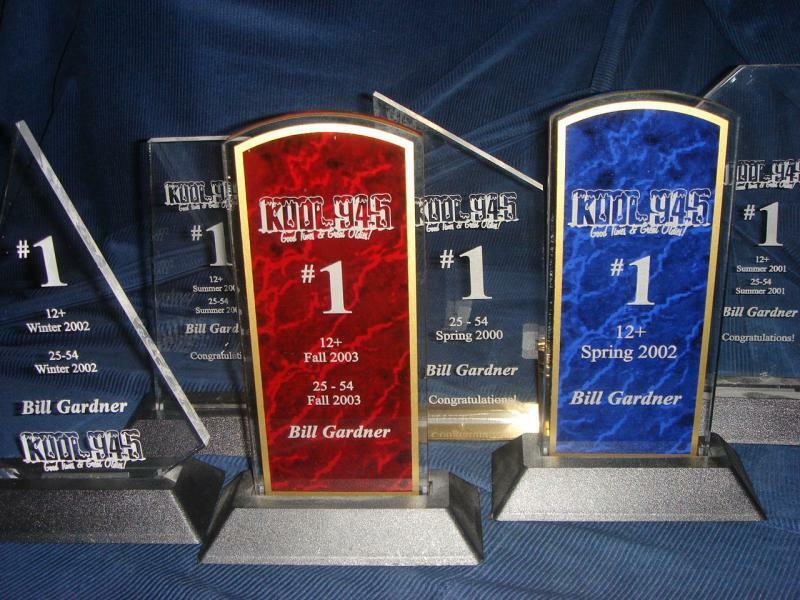 During the halcyon days at KOOL-FM Phoenix with General Manager Clancy Woods and Program Director Tim Maranville, our many number one "25-54 adults and 12+ persons" rating "books" were rewarded with these personalized trophies, still proudly displayed here at our home. 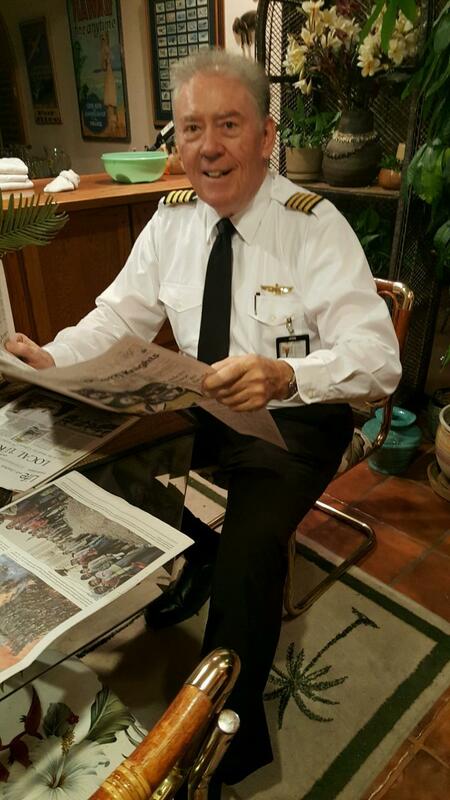 Bill Gardner's ability to "remain under the radar," (amazingly sometimes even to his own consultants and management), has allowed him to "sneak into a situation," and enjoy some of the most defense- free, dramatic turnarounds, and a 100% success record as morning personality and program executive! An Exact Fit For Your Job Needs? Bill Gardner has been an "immediate impact player" in Adult Contemporary, Country, Oldies, Classic Hits, and Rock & Roll radio. There's "easy-to-document" success* as a Drive Time On Air Personality, a VP/Programming or Program Director, even President/General Manager while owner-operator of an Arizona AM/FM combo, many times assuming both senior programming and morning drive on air roles simultaneously back when doing both was thought to be impossible :-) And this "easy-to-document success" doesn't happen some of the time...it happens every time! Bill Gardner On The Air! You've found the site for airchecks, interview samples, resume, letters of recommendation and more for legendary radio morning guy Bill Gardner, for almost a decade through 2008 the top-rated morning personality of KOOL-FM Phoenix, as well as morning personality and program director for Los Angeles area's 92.7 Jill FM through summer 2010. And a special thank you to the many KOOL 94.5 Phoenix listeners who've sought me out via search engines and sent emails to my email address below. Even after more than ten years, new emails continue to arrive in my inbox! Really! Your thoughts and loyalty are genuinely appreciated! It's nice to be missed, especially when I wasn't given a chance to say goodbye! Bill Gardner IN The Air! My "New, Old Radio Picture"
Since that's me on the right in my "young and handsome" days, you know this was a long time ago. 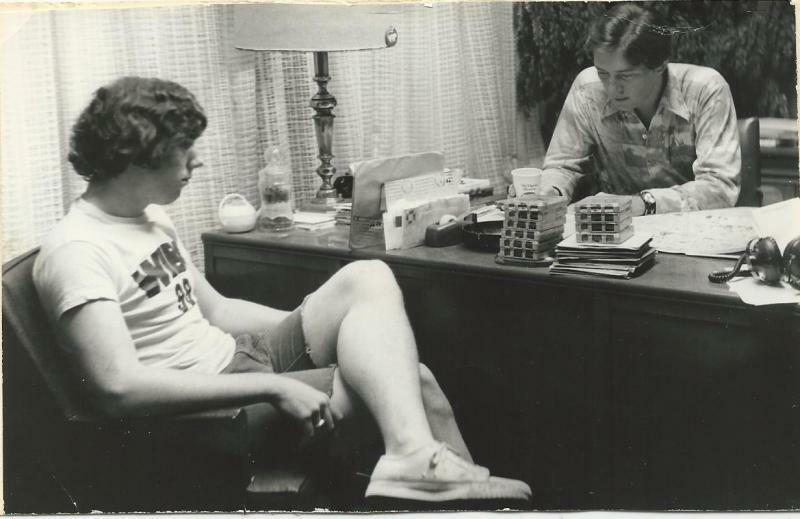 1976, when I was Program Director and Morning Radio Personality at WIBG Philadelpha. In my office, the young man with stars in his eyes and big radio dreams in his heart across the desk from me is my then 16 year old brother Andre Gardner. Just this week, Andre Gardner and the smart folks like Market Manager Joe Bell at Beasley Broadcasting in Philly just signed a multi-year extension to his contract after his 17 years at WMGK-FM Philadelphia as Afternoon Radio Personality. 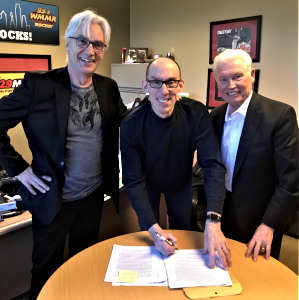 Fast forward to this week and the picture below as Andre signs his multi-year 2019 contract extension with Program Director Bill Weston, and General Manager Joe Bell. This week, we flew several trips from the Las Vegas area to Tusayan Arizona and the Grand Canyon National Park Airport 150 miles east. 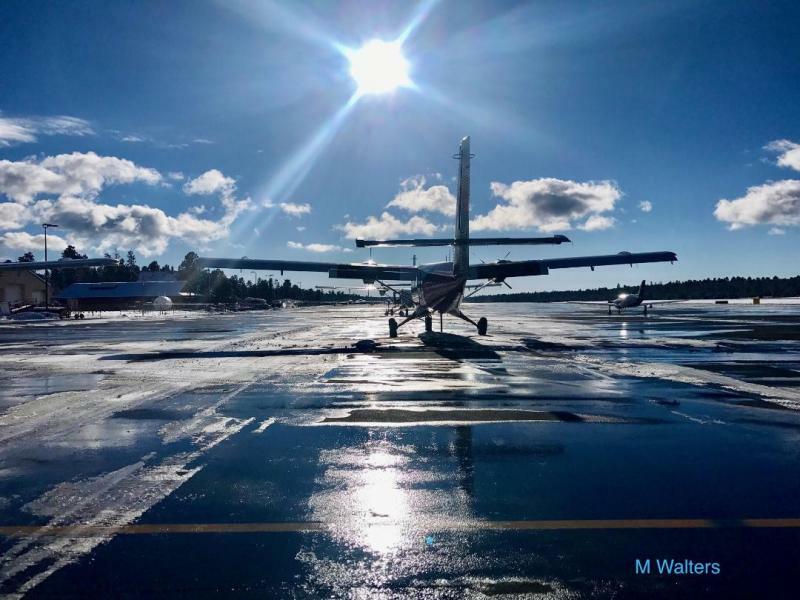 South Rim based Caravan Pilot Matt Walters shot this picture of one of our DeHavilland Twin Otter DHC6-300 aircraft on the ramp. Thanks for sharing, Matt! Joining us for other flights this week were Nadine and Chelle from our accounting department flying over to Page-Lake Powell Arizona for some business, and Emirates Air Boeing 777 Captain Russell Hancock and his wife who added one of our Grand Canyon "Blue 2 Route" tour flights to their Las Vegas vacation. Hey George Johns... Those Beautiful Girls Keep On Coming! "If you want people to visit your web site, you'd better have a picture of a beautiful girl!" One of my favorite quotes from radio consultant George Johns, (www.georgejohns.com) who's e-mailed his approval to me for many of the beautiful ladies I've chosen for my web site. "The Florida Insider Fishing Report," on DirecTV channel 653. Do I watch it for the fishing, or for Brie Gabrielle, (above, doing what she loves, or below, wearing her "Miss Florida" makeup). I'll bet you know.